When it comes to eyewear, close to 40 to 60 percent of the business comes from the sale of frames. 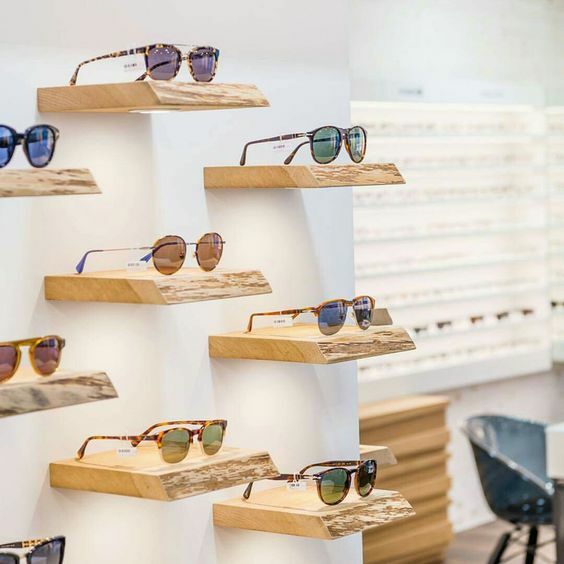 Therefore, it is always worthwhile for an optician to invest in implementing management practices that help in further motivating these sales. Simply put, driving without a proper map can be risky. When you have a map, which in this case, are your management rules, the chances of your optical sales growing stronger will be better. In this issue, we are focusing on frame inventory management and how it could be the big game changer for your business. 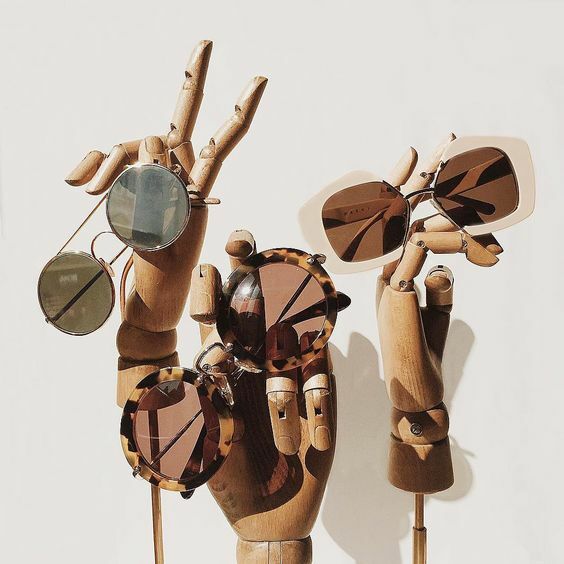 Eyewear collections keep changing. If you are not on your toes when it comes to staying abreast with the changes in the market, you could end up stocking old stuff that interests no one. The idea is to re-order at regular intervals, mostly on a weekly basis. Another advantage of this habit is that you will be able to even out your frame costs. The trick is to set aside time to order frames every week. Also, remember to save tags of the hot-selling frames, just in case you want to reorder, the ready reference will be helpful. This habit of tagging will also let you keep track of the frames that have been discontinued or are not doing so well. Yes! Regular meetings with brand owners will help you understand the latest trends in frames, new features of the products and other key details. Above all, this little effort invested in networking will reap rich benefits later. Frame inventory management is not always about extensive paperwork. You can use computer software to streamline the processes. There are various options available in the market. All you need to do is narrow down to choosing the one that best suits your business requirements. When it comes to optical trade, a lot of your business depends on the portfolios that your vendors stock. However, once you focus on streamlining your frame inventory, you will realise that not all of these vendors are needed. Curating the vendor list will only make it easier for you to keep track of their latest offerings. No, we are not hinting at micro management. But convey the importance of good frame inventory management to your staff. Let them know, how it can simplify their job and also help in doing better business. After all, they are the folks who will be responsible for the frame inventory management on a day to day basis. Frames that you invest in should not be there for eternity. If it does not move in a maximum of six months, the sorry truth is that it may just never be in demand. What does this mean for your business? Very simply, you need to get rid of such frames from your inventory and focus on the ones that are actually selling. You need to physically check the inventory at least once a year. Have a senior optician be responsible for a detailed check of the inventory, once a year. In fact, as a safety measure, have a back-up of this person trained and ready to take the responsibility just in case your regular guy is not around. It is very important for you to know what your customers are demanding. This is the single biggest factor that will influence your decision when you are building your frame inventory. Conduct surveys occasionally to know what your customers are demanding. Based on their inputs, you can decide on the inventory that needs to be stocked. For instance, if more than 50 percent of your visitors are senior citizens, you may want to revamp your stock accordingly. A lot of people tend to block a big amount of their investment in stocking up on all types of frames. If you are among these, there is a possibility that your money is stuck till the inventory is not sold. The best way to avoid this is to stock only what is required or what is likely to experience a demand in the days to come. Simply put, remember that less is more when it comes to loading your inventory of frames. So, learning the nuances of frame inventory management and including it with your daily practice does tend to help. However, for that to happen, you need to give time. The results will be gradual but you must not give up the effort midway. Focus on streamlining the processes to manage your frame inventory and you will be surprised at its positive impact on your business.